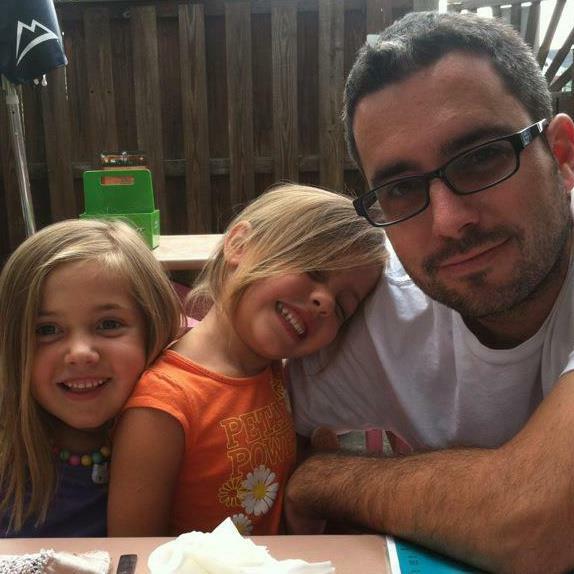 I’m a father of two demanding (but precious) girls, and I currently live and work near Washington D.C as a small business owner. I specialize in PHP, Perl and MySQL development, as well as network (Cisco and Brocade), Linux and Windows security, automation and administration. Originally from sunny San Diego, I have a BS in Electrical Engineering earned from SDSU back in 2001, and worked as an Electrical Engineer for a prominent government contractor (GPS and weapons systems) for several years before diving into IT and going out on my own. In my spare time I like to work on cars, tinker with audio and electronics, play my piano and listen to music. I do take on outside projects from time to time, so feel free to email me if you think I might be able to help – amps@djlab.com. I’m looking at migrating away from Rackspace Cloud Sites and to a dedicated Servint machine. I liked your scripts post, but really know nothing about running stuff like that. Would you be available/affordable for a simple migration job? Unfortunately my time is exhausted helping new and existing clients. I simply do not have the time for outside work. If FastServ.com pricing is within your budget, I/we will be happy to take care of the migration for you at no additional cost as it’s included in our managed services. Hi Randy, can you help me with install liquidsoap on my CentOS 5.2.2 server. When i install liquidsoap for test I have a lot of errors, and it not installed. Please help me. I need a little help upgrading my Icecast 2.3.2 to the current KH. Any hopes you have a little time and can shoot me a price via email? I don’t know if that is possible to realize but I hope you can help me. How much to install and configure LiquidSoap + Icecast on a clean CentOS 5 VPS ? I saw your post on the IPv4/IPv6 calculator, have you consider adding ptr records aswell to it? And would you mind share the sourcecode? I have been using your MAF script for tuning with uprev for a few days and I was wondering if there was a way to get the file for offline use. Its definitely a pain to have to go back home to an internet connection after a run to sort the logs and make adjustments every time. Thanks a lot! You’re script is incredibly helpful! It’s too complicated to support running it on end-user’s PC’s. I recommend tethering a 4G device to your laptop during tuning, or park near a wifi hot spot (that’s mainly what I did). it’s been years since I worked with liquid soap and that particular contract is long over…sorry!